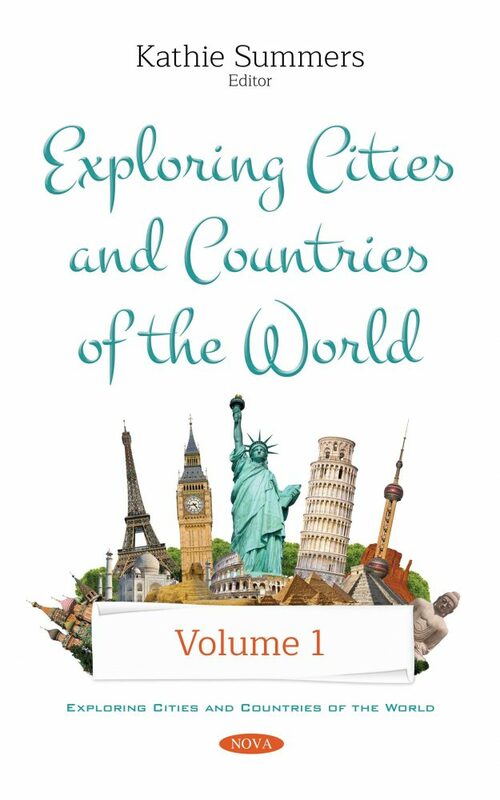 In this compilation, the authors analyze how urban sustainability characteristics influence tourists when choosing a destination. Using a survey-based comparative analysis between Québec City and Bordeaux, we assess tourists’ sensitivity to economic, environmental, social and cultural indicators of urban sustainability. The results suggest the relevance of using online and social media to improve tourists’ awareness of the multidimensional nature of urban sustainability, while attracting younger and well-informed visitors. The formation of the working class in Catalonia bears a clear migratory imprint. In the second half of the 20th century, migrant workers came from the south of Spain, and in the last 15 years they have come from non-European countries. This compilation aims to determine to what extent older migrants identify with newer migrants by comparing two Catalan working-class areas with a markedly different politics of memory, and showing how this affects possibilities of identification between old and new migrants. The next chapter proposes the Country Reputation Kaleidoscope Model (CRepK Model) as a theoretic-methodological framework using the case of Brazil, based on empirical evidences. The purpose of this cross-disciplinary research is to advance into the evolution of country reputation theory. The Scandinavian Bronze Age started quite rapidly in around 1750 BC, and is marked by three simultaneous events: importation of bronze from the east Mediterranean region, export of amber from southeast Sweden to the eastern Mediterranean region, and the carving of pictures of big ships on bedrock and boulders in southern Scandinavia. In this collection, the authors summarize and update available data, especially the data from southern Sweden. Following this, a study describes the short-term mapping of urban areas in Prague and its closest surroundings from 1984 to 2017. Mapping was carried out using a number of Landsat images that employ spectral information from base bands and other information on vegetation indices, such as the Normalized Difference Vegetation Index (NDVI), Normalized Difference Moisture Index (NDMI) and Modified Soil-Adjusted Vegetation Index (MSAVI), and also land surface temperatures. Over the last few years, Tuscany has been strongly characterized by a number of economic events and operations where globalization has been one of the main drivers. Several local firms are attempting to survive in the global market, with the strategic plan to offer products and services that reinforce their specialization. They maintain a strong local identity with the history, tradition and local knowledge embedded in the Region while striving to gain an international relevance. The authors aim to address whether preserving the cultural heritage of the Tuscan Region as an outstanding resource for sustainable development could be the leading driver for the next future economic success. The authors go on to tell the story of the iconography of the Infant Jesus of Prague and the strong devotion that characterizes it and has changed the history of the city. In addition to the classical representation of the blessing Jesus, usually in the arms of the Virgin Mary and St. Joseph, there is that of the Infant Jesus of Prague, of which a strong devotion spread in Bohemia in 1600. The origin of this small, 45 cm-high wax statue and the name of the artist who created it is unknown. The closing article points out that the authors of the most comprehensive monographs on the prehistory of Cyprus almost completely ignored its northwestern part. However, this area, judging from the results of both earlier and recent research, cannot be considered terra inhabitata, since it was settled at least from the Late Neolithic period to the end of the Bronze Age. The authors suggest that these deficiencies mislead the potential reader, especially less familiar with archaeology of the island.